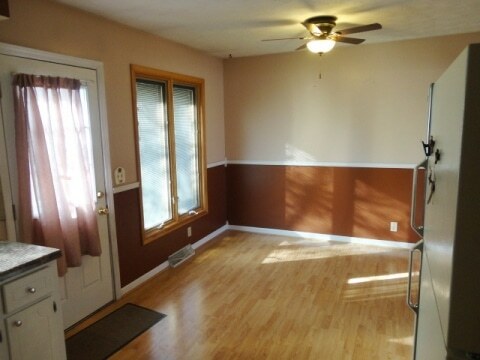 Fabulous 3 bed, 1.5 bath multi-level home! 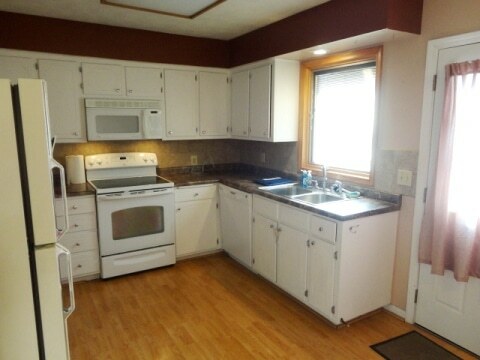 Features eat-in kitchen with lots of counter space. 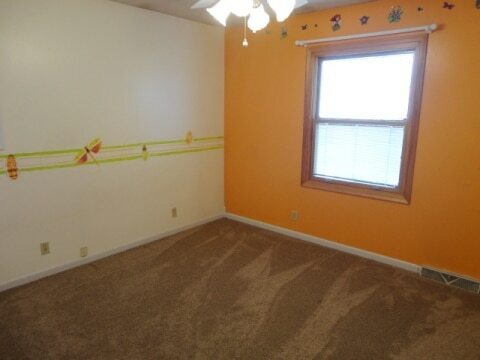 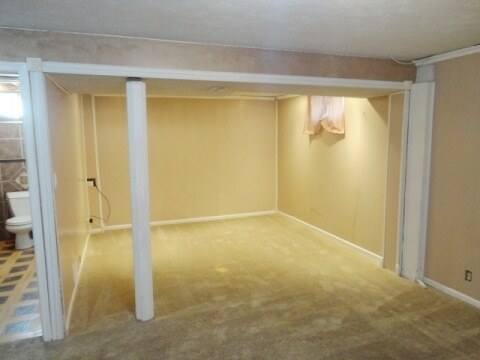 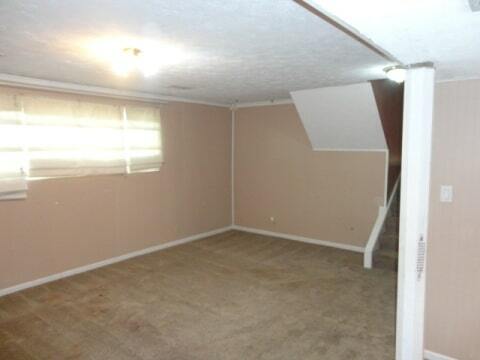 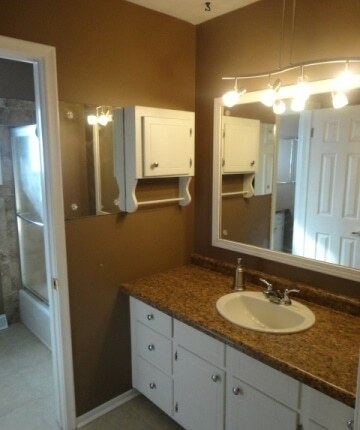 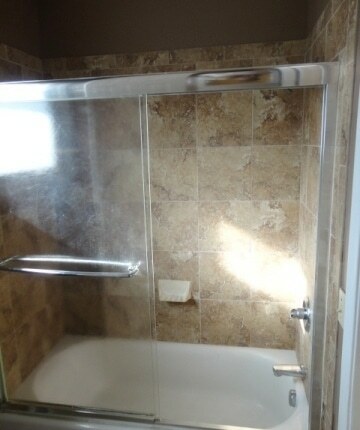 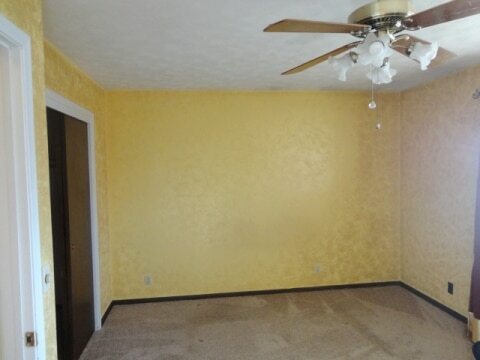 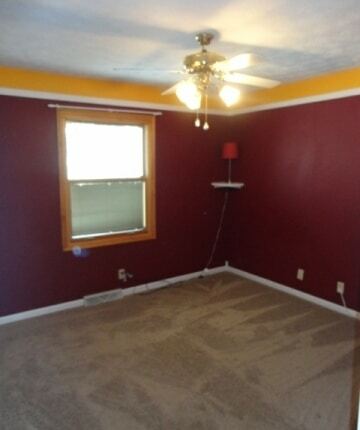 Also includes newer carpet with a second family room and laundry room. 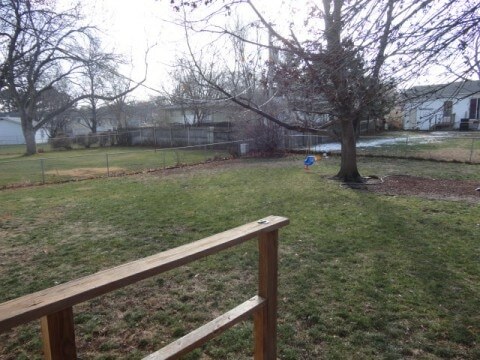 Comes complete with fenced in backyard, flat lot and 2-car garage. 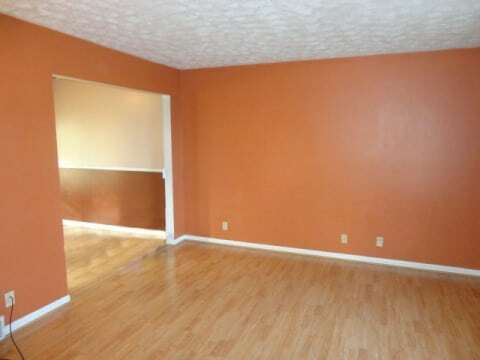 Available for May move-in. 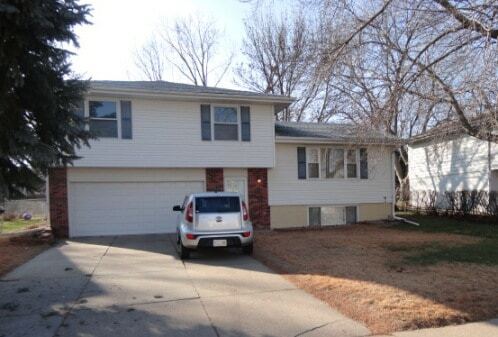 Fenced in backyard, flat lot, 2 car garage, newer carpet, lots of kitchen counter space!